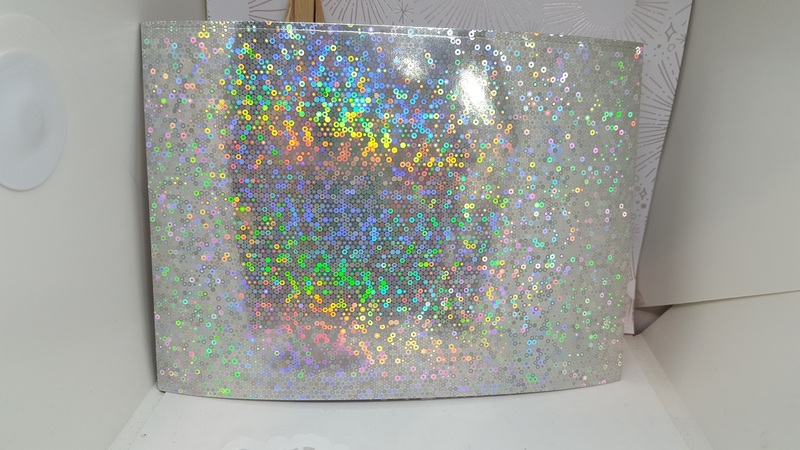 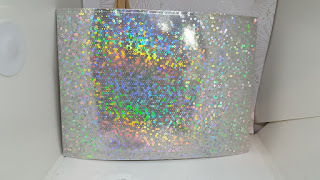 All those who entered every week for 4 weeks I popped all your names into a draw and drew a winner at random. 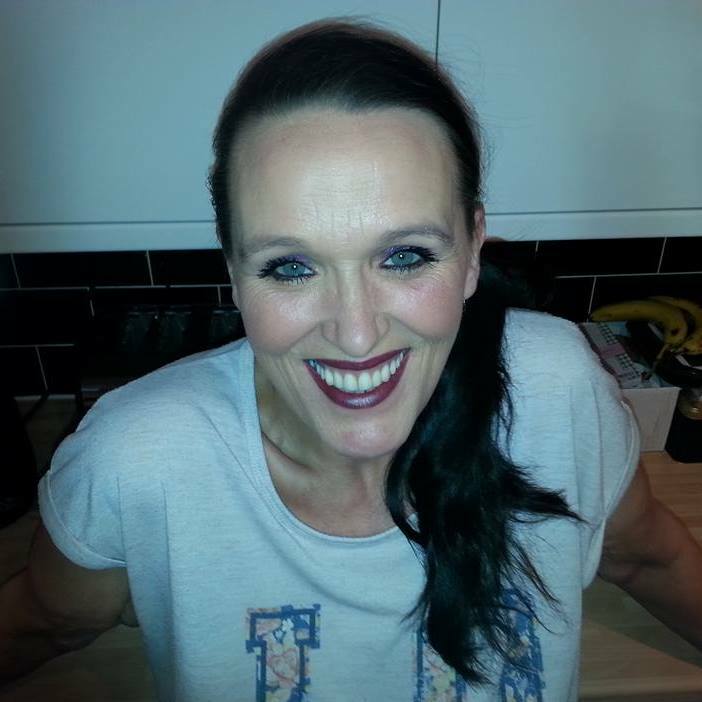 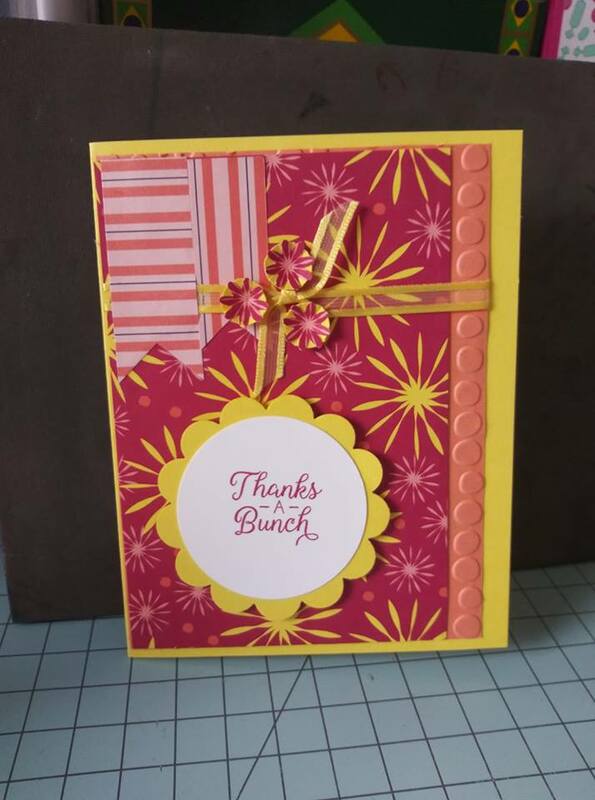 And the Winner of this months sketch goes too Cheryl Wojak x x Congrats hun. 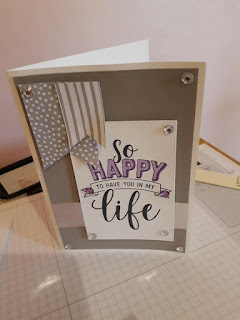 1 @ 8 1/8 x 2 3/8 score both side at 1/2"
4 @ 5 3/4 x 5 3/4 DSP. 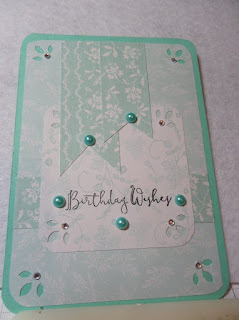 Add more elements as you wish. 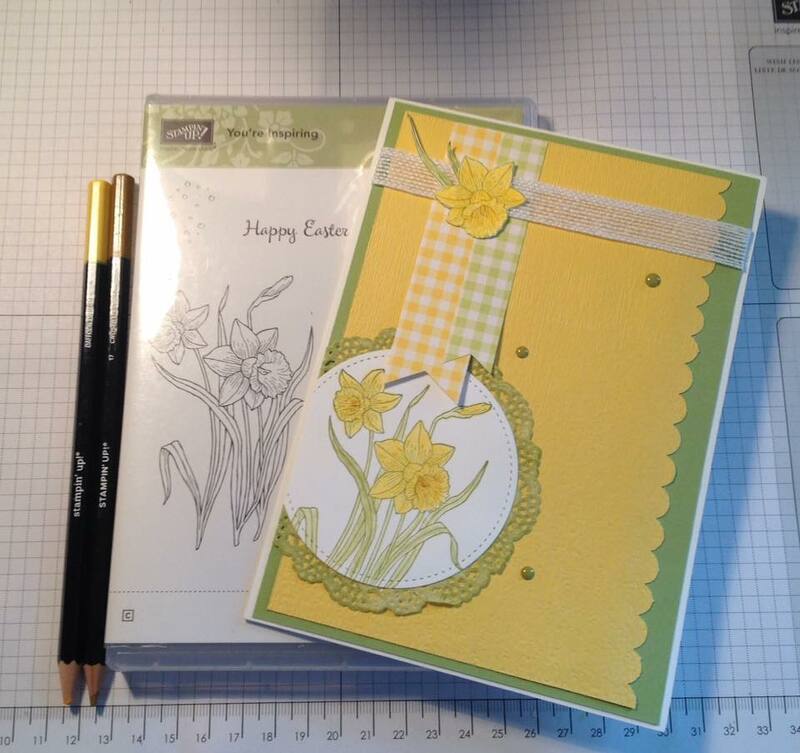 Mr B making his So Hoppy Together Card Stampin' Up! 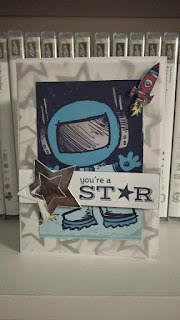 Geared Up Garage Card Stampin' Up! 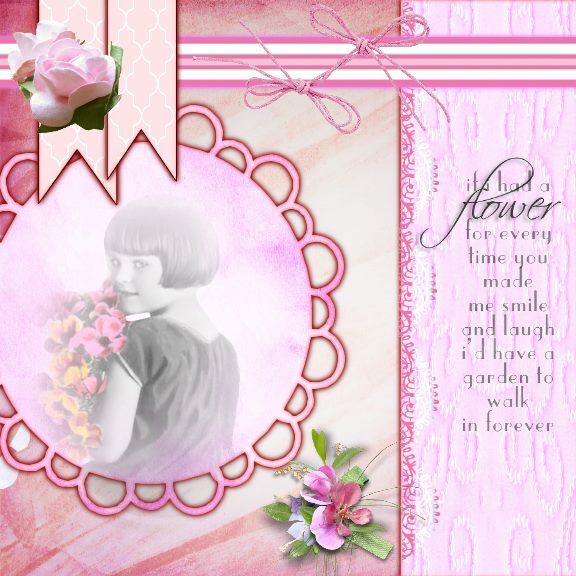 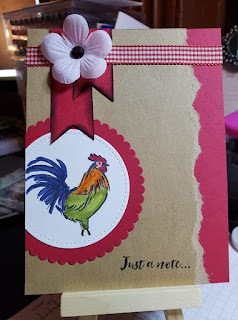 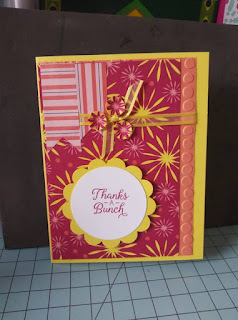 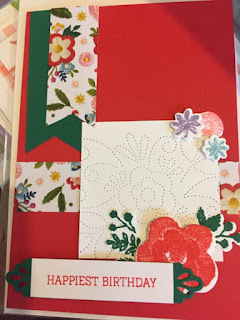 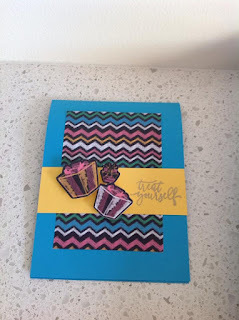 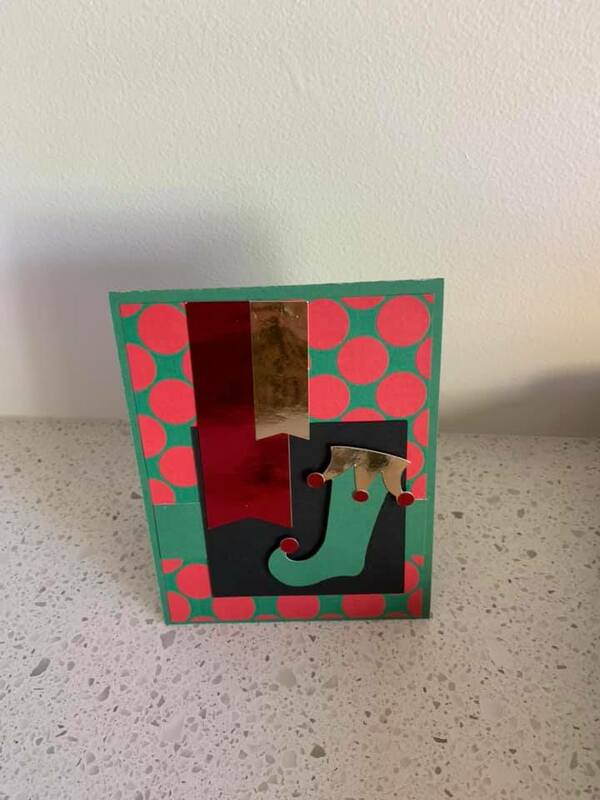 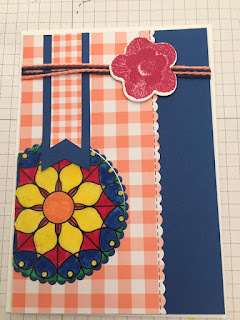 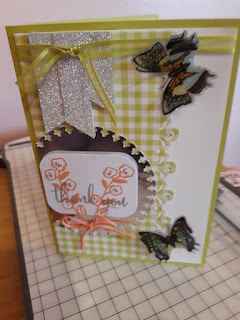 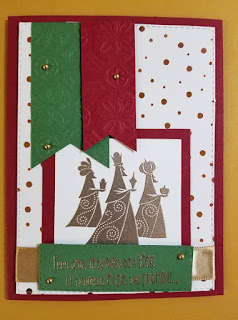 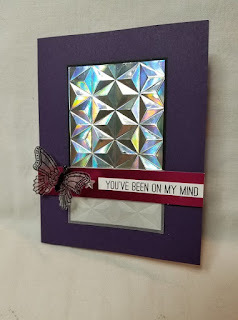 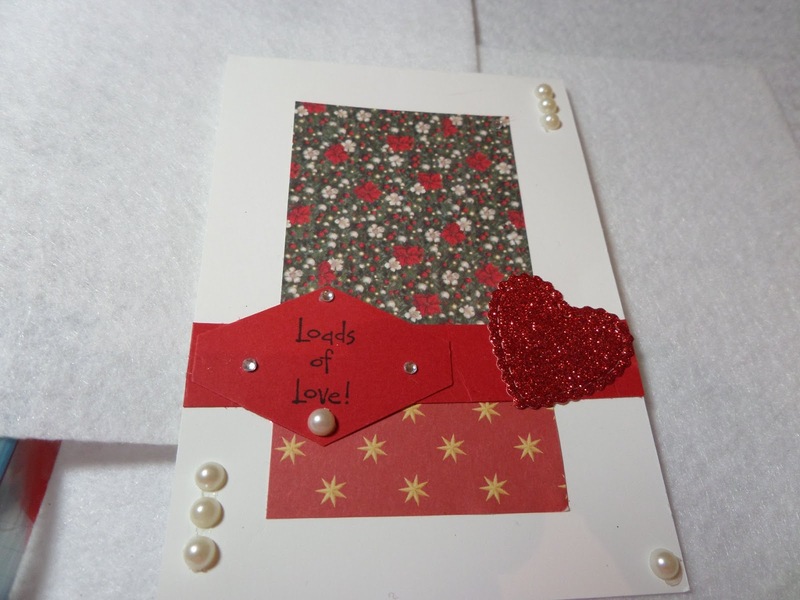 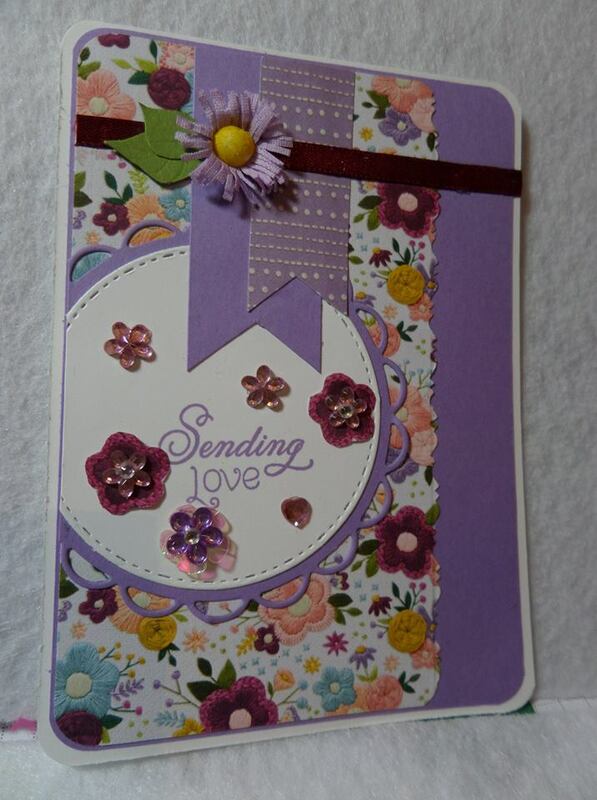 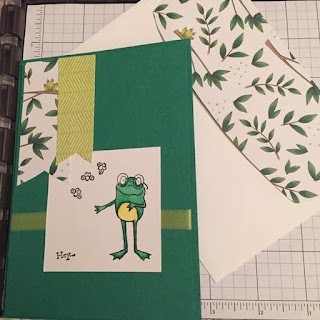 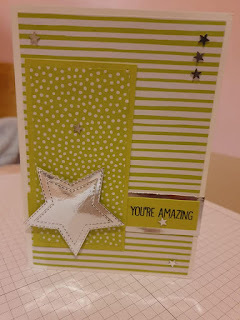 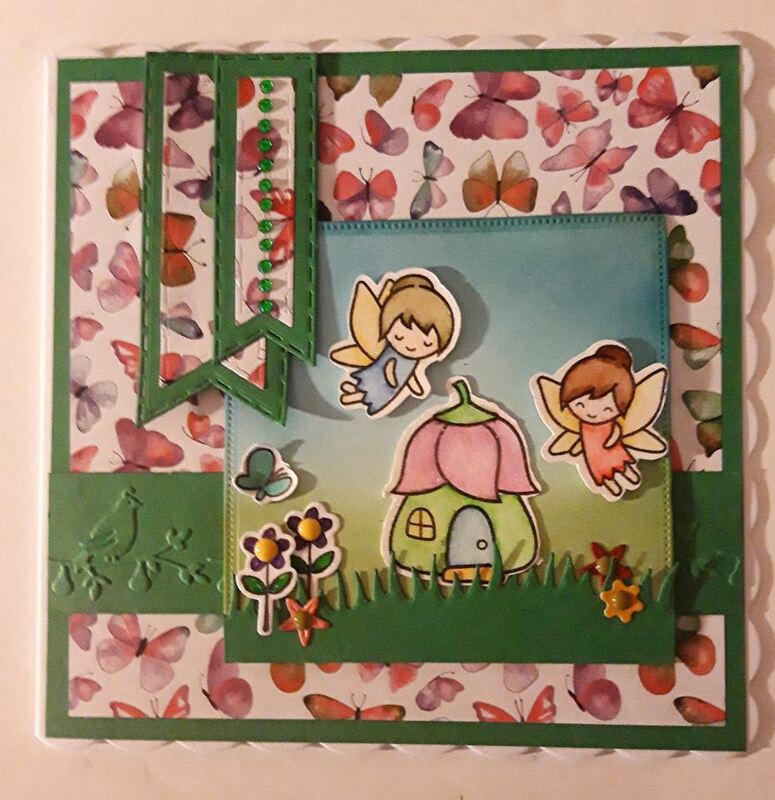 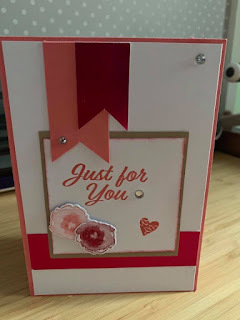 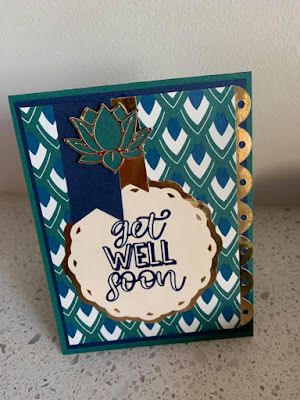 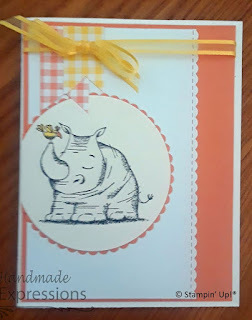 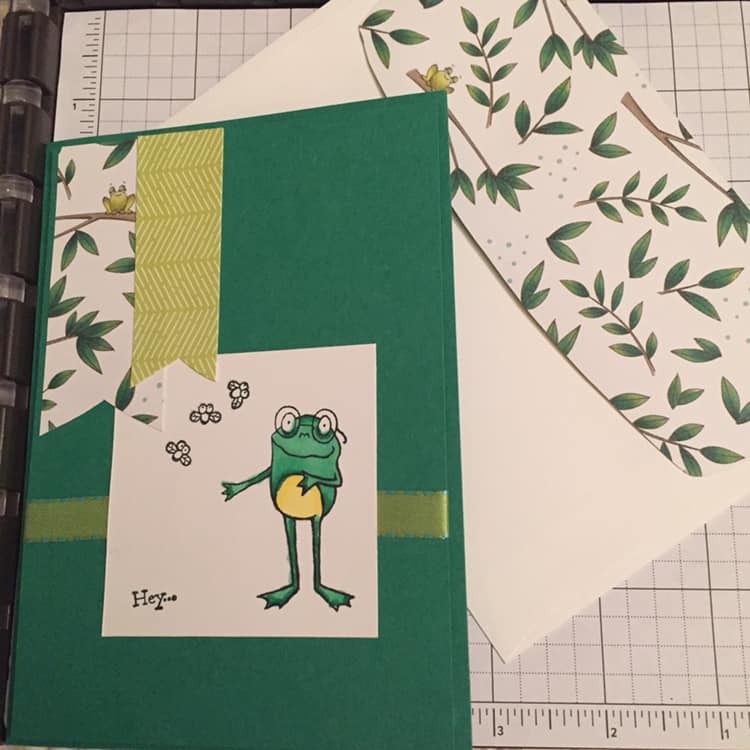 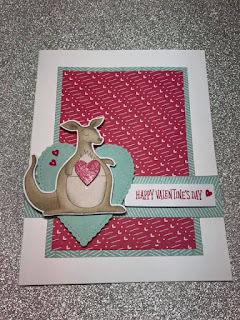 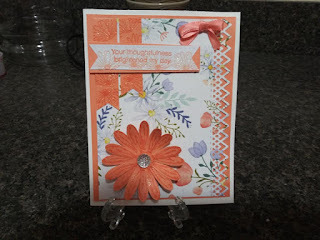 Inner Fun Fold Card Stampin' Up! 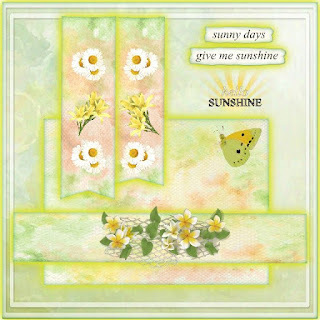 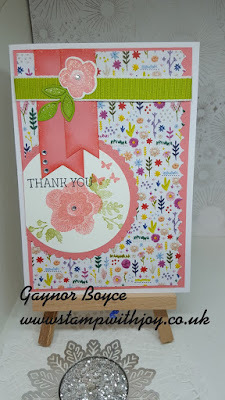 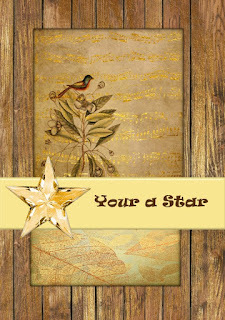 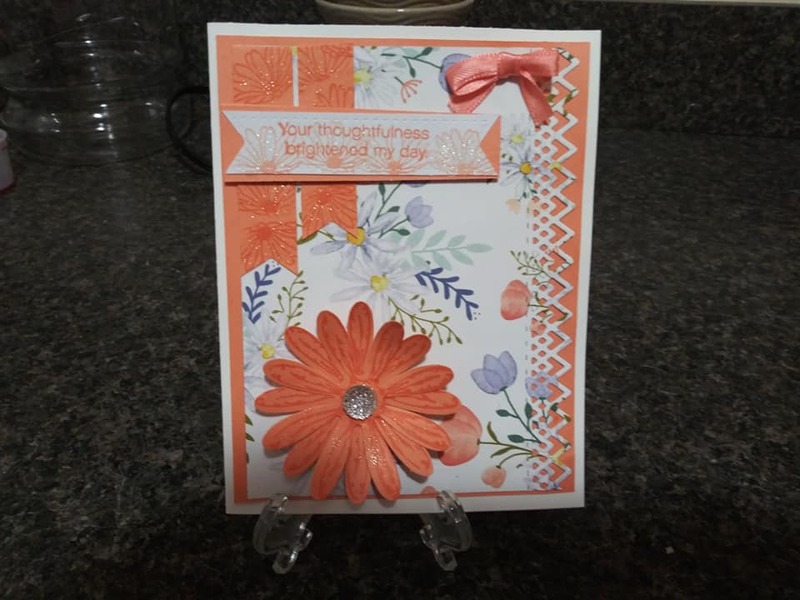 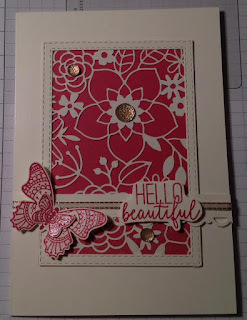 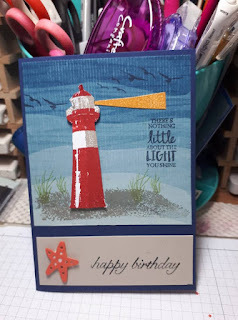 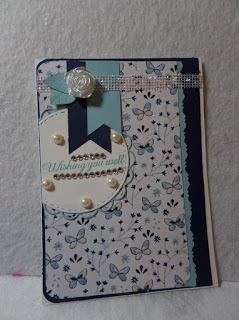 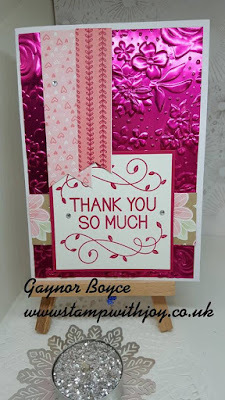 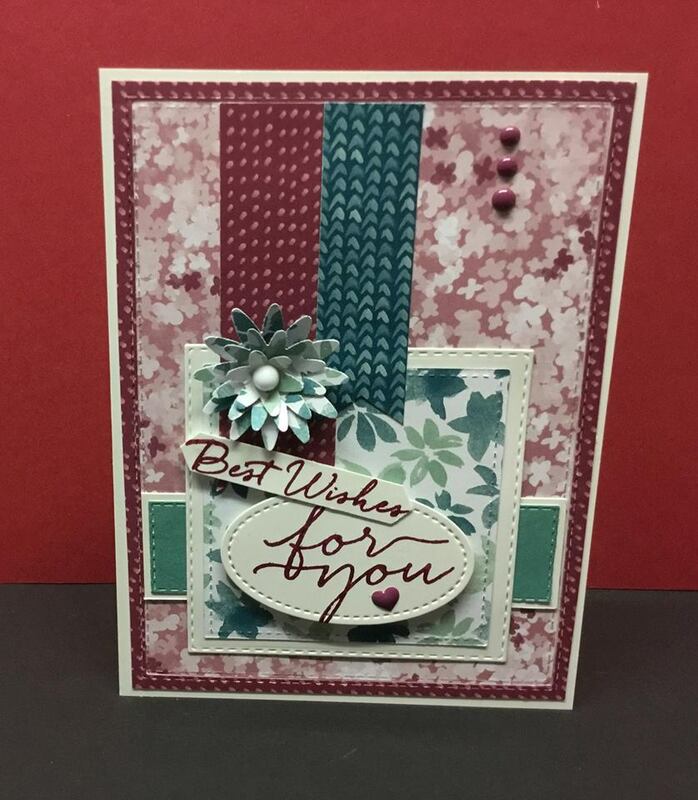 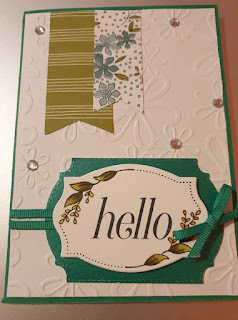 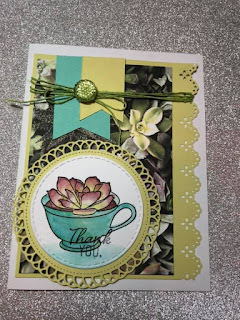 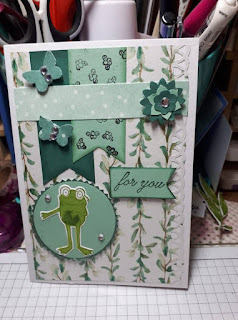 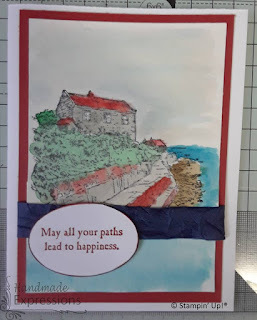 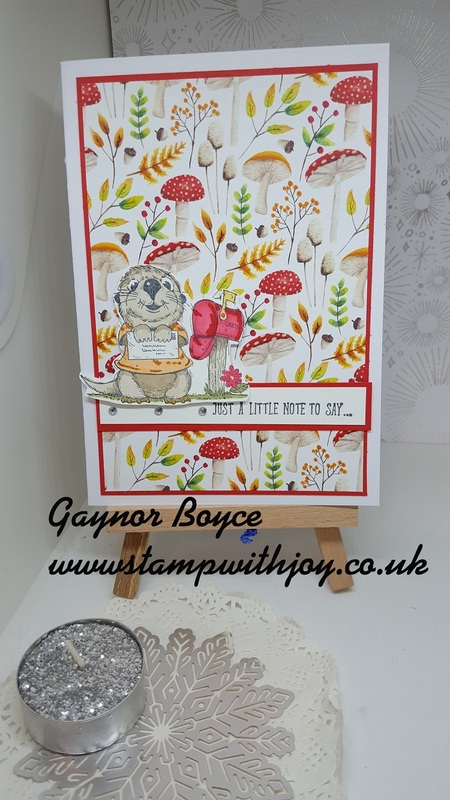 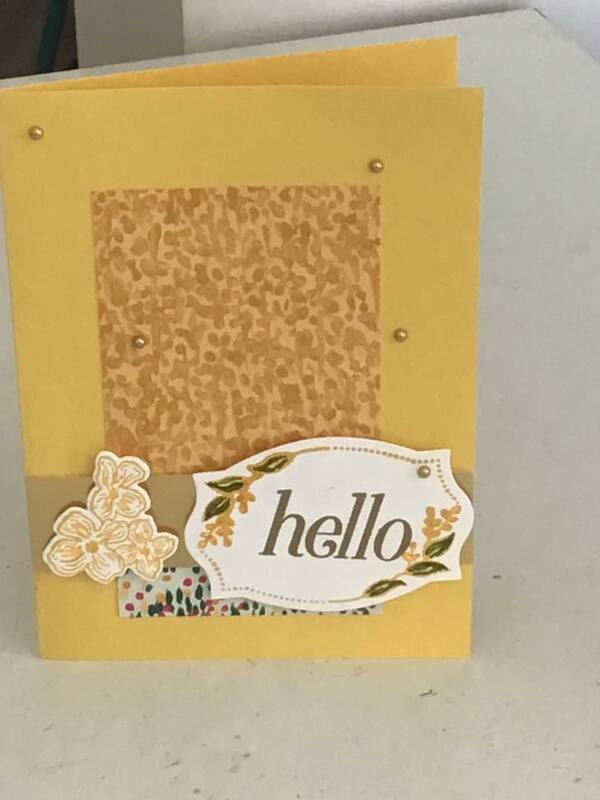 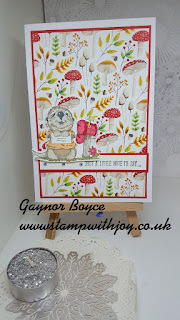 By the Bay Card Stampin' Up! 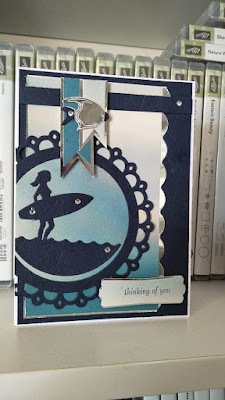 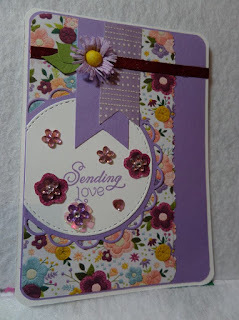 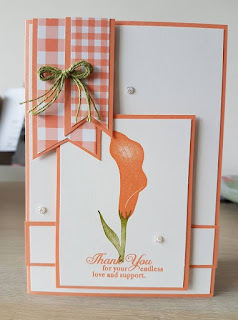 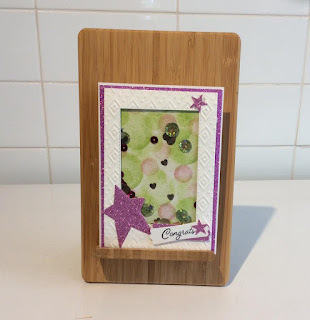 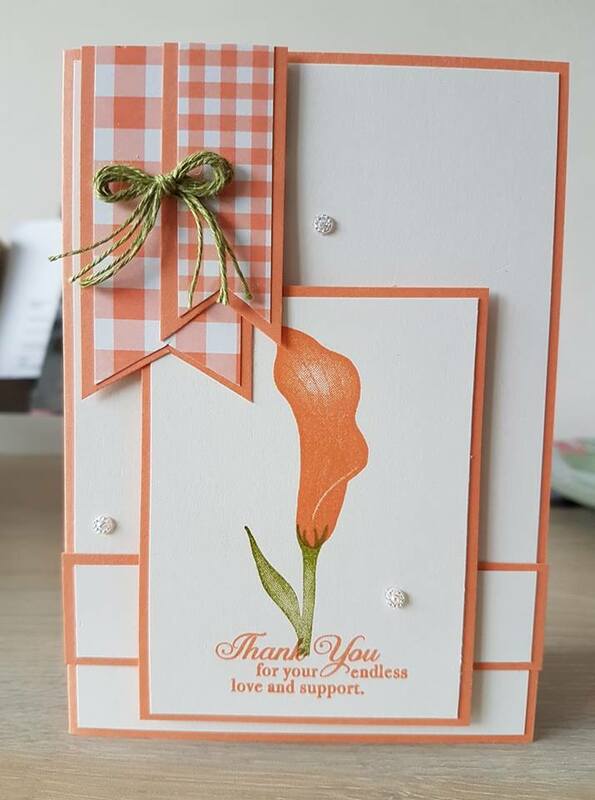 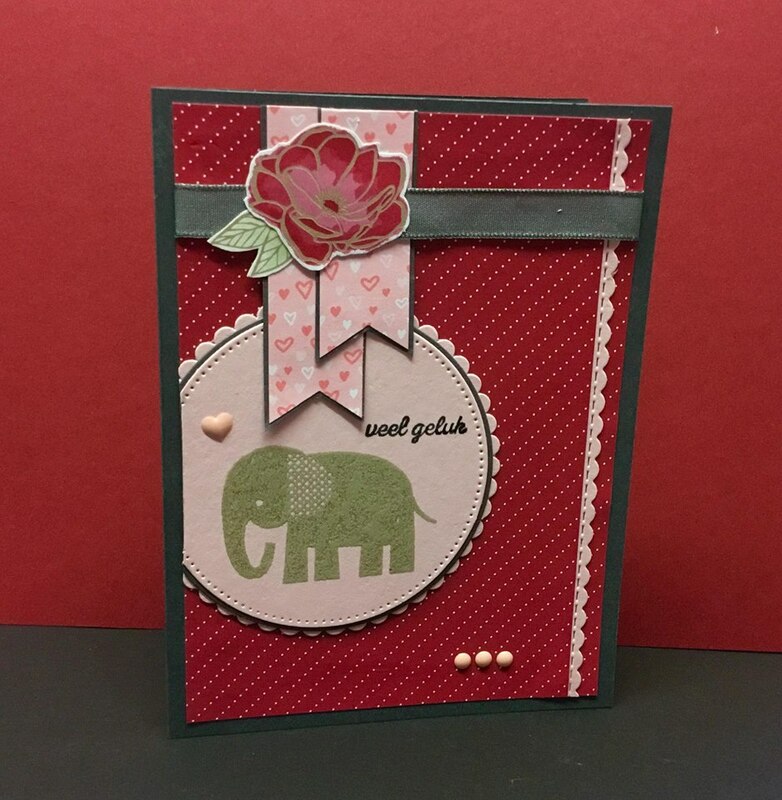 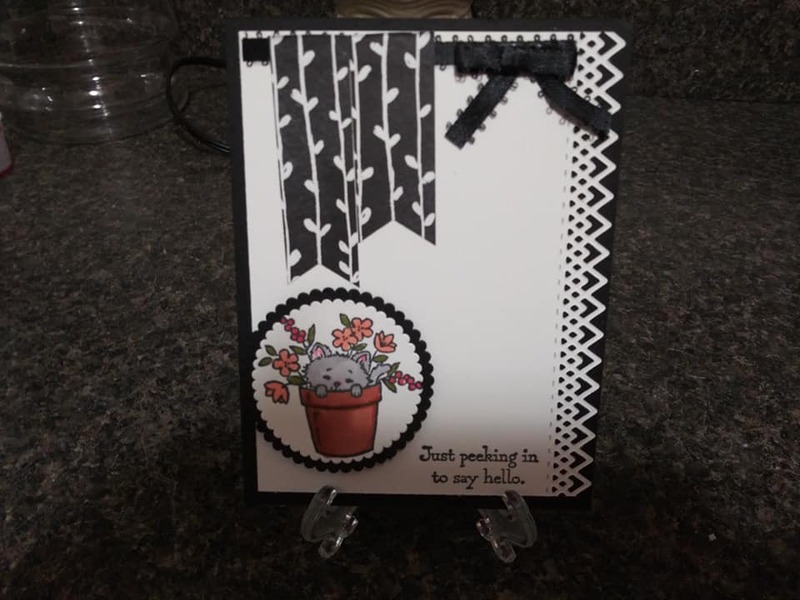 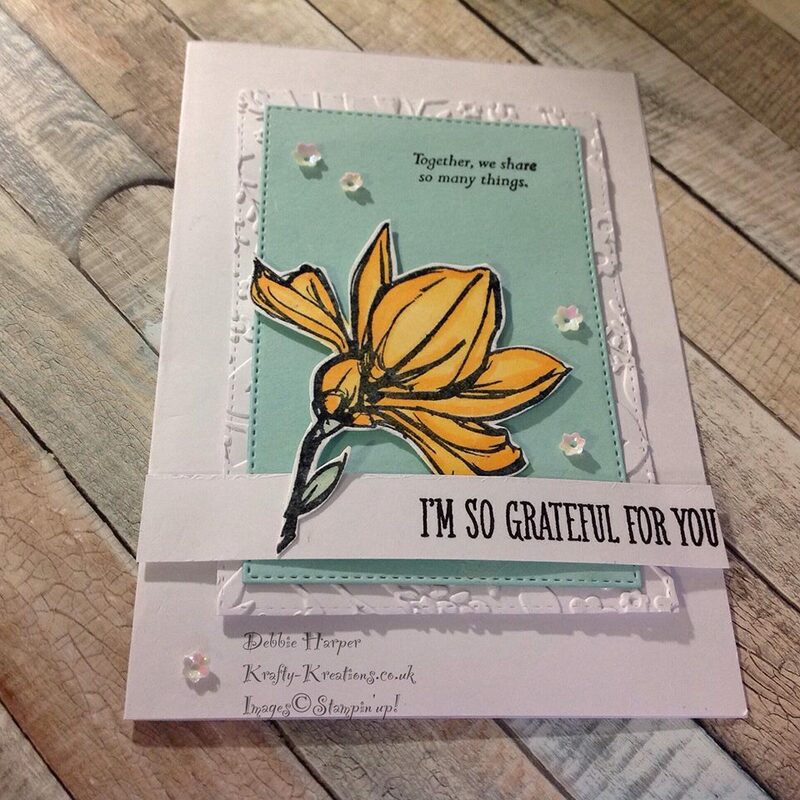 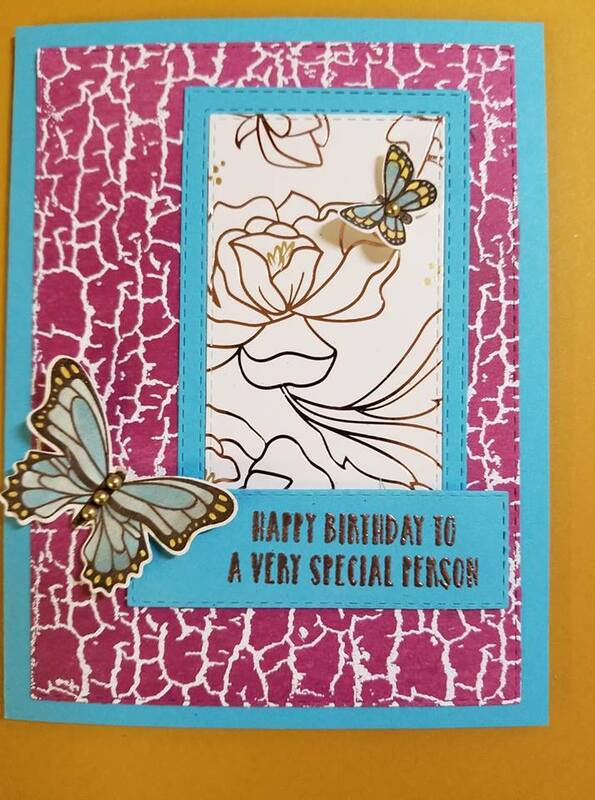 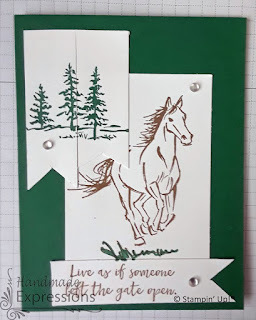 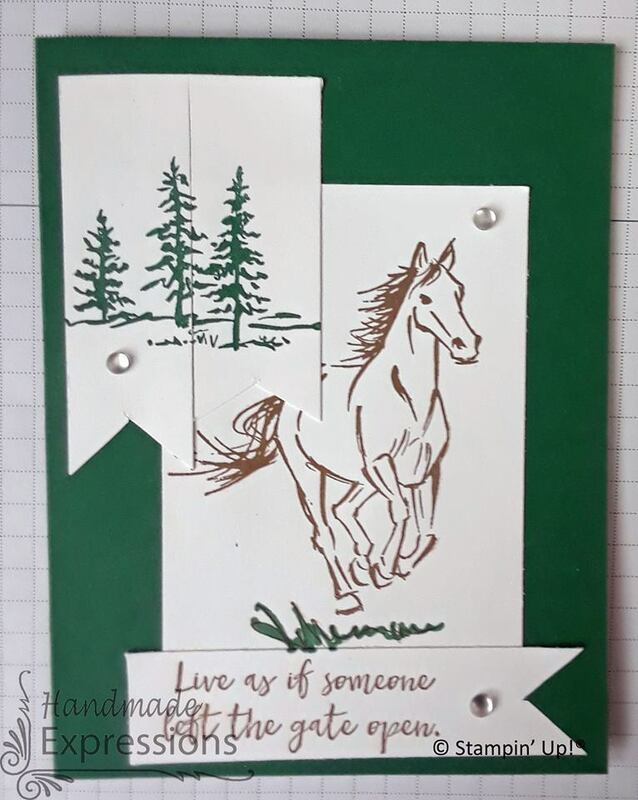 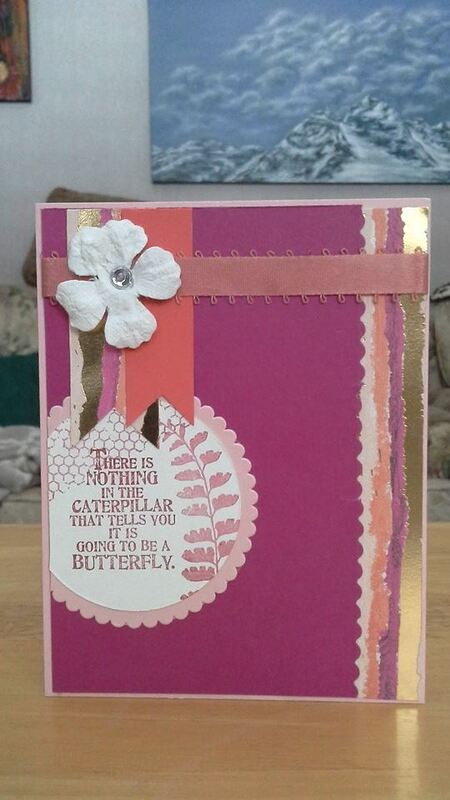 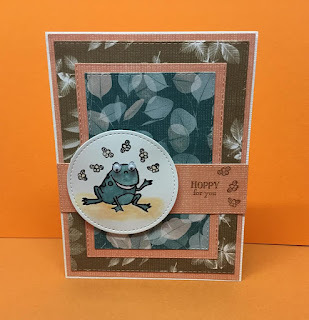 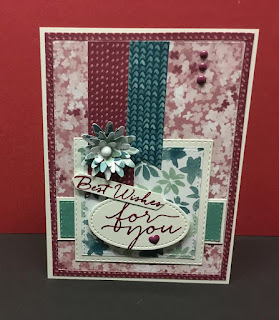 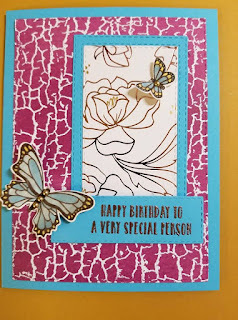 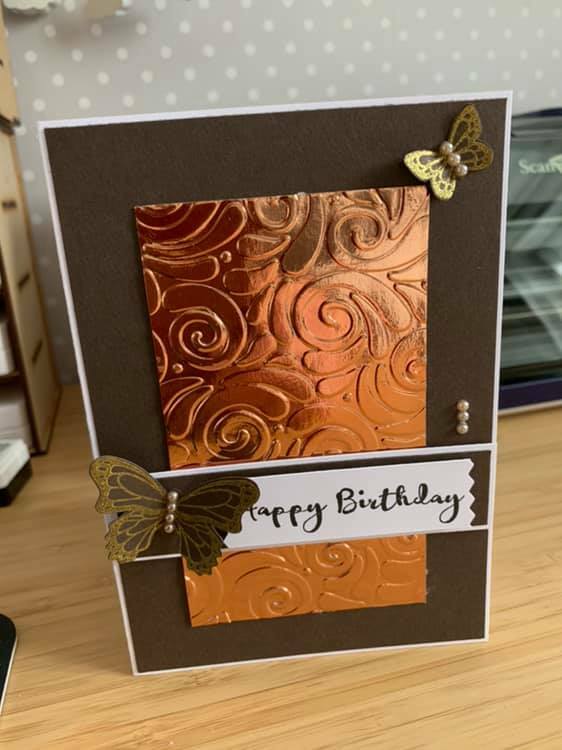 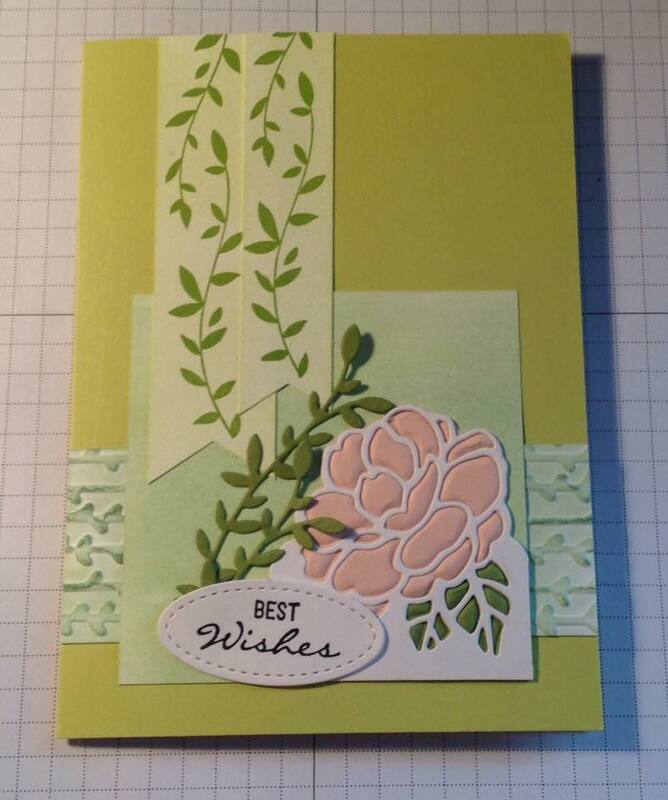 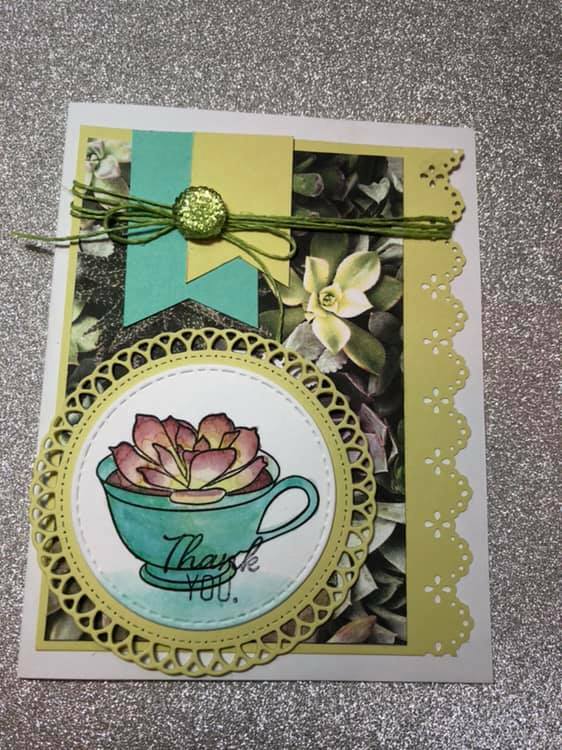 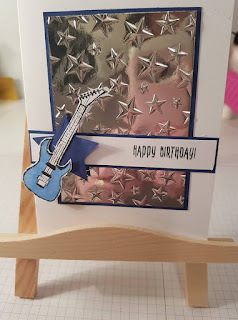 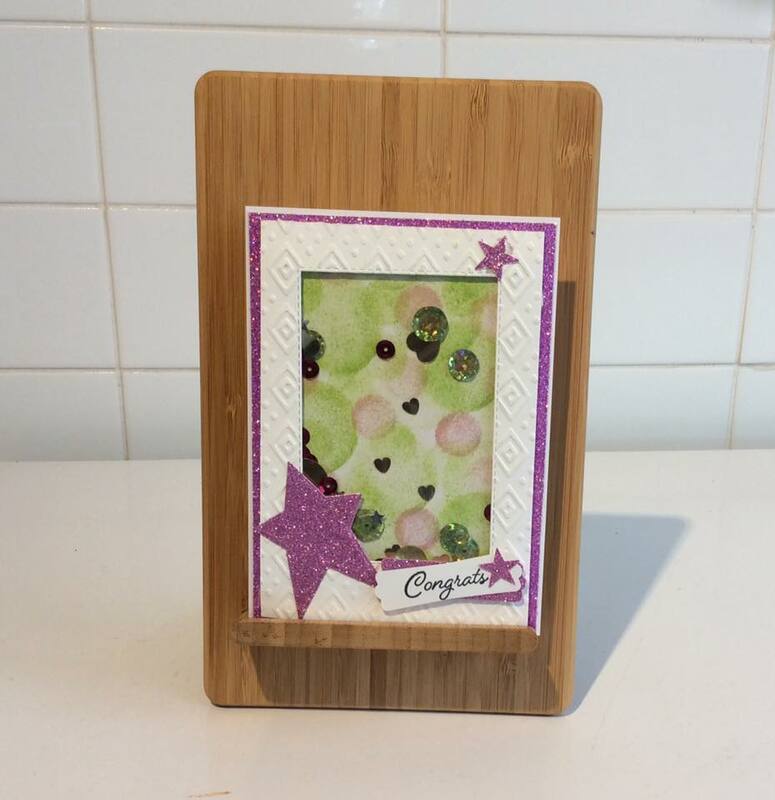 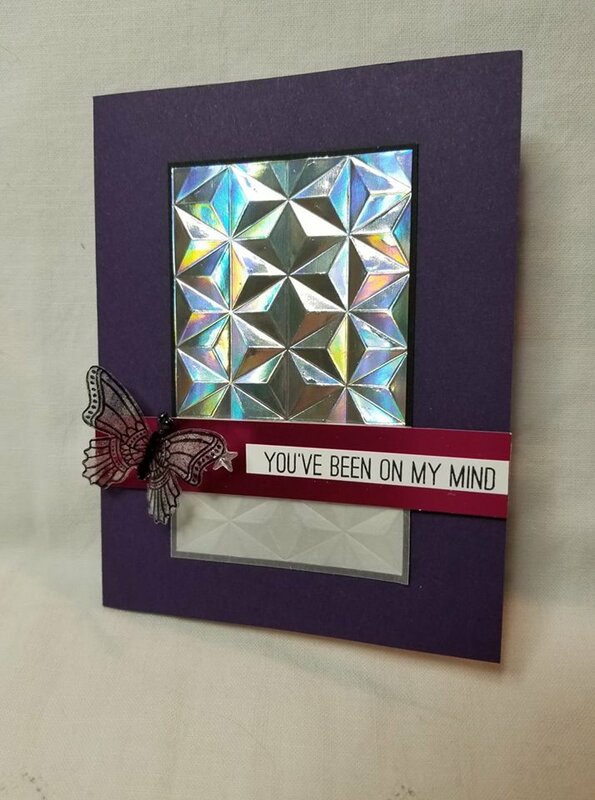 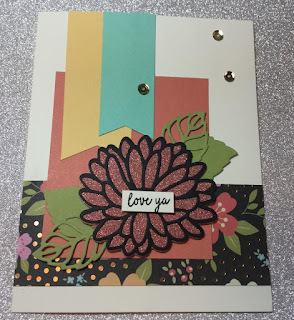 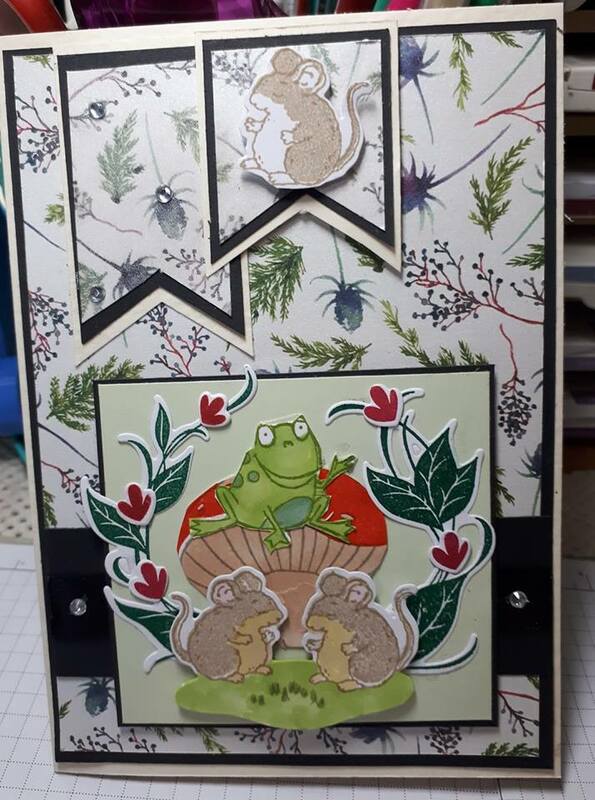 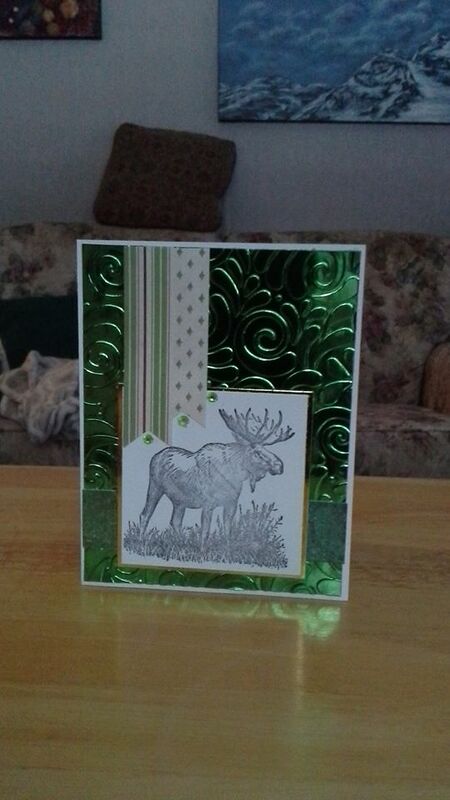 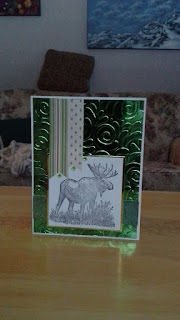 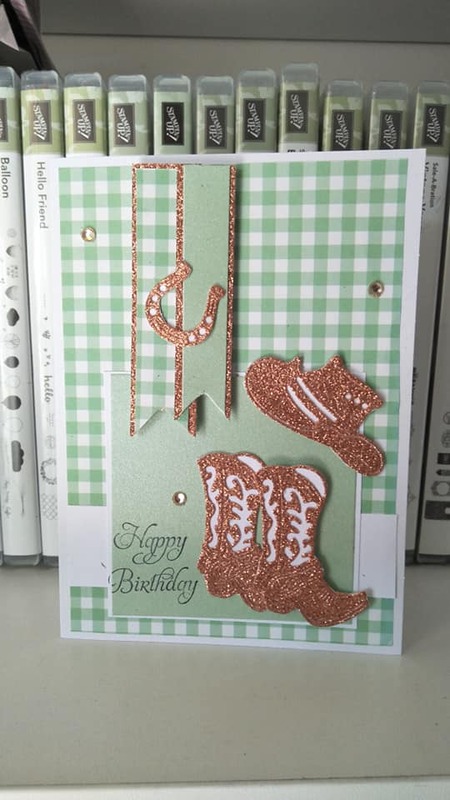 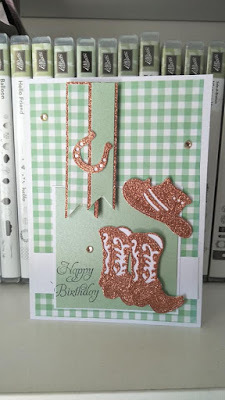 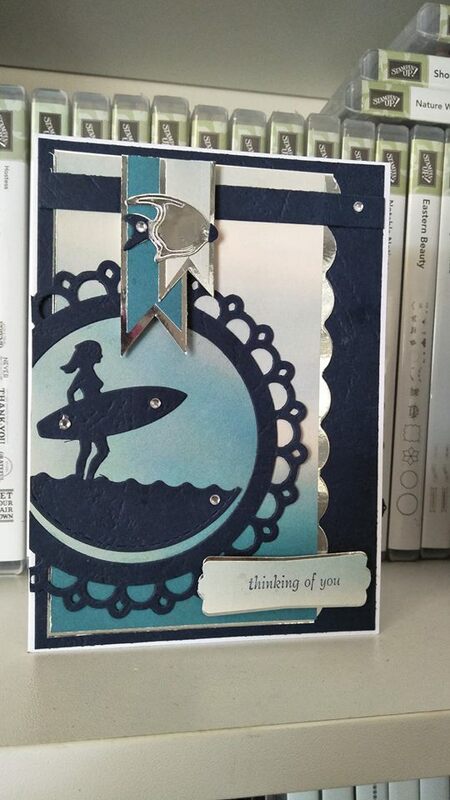 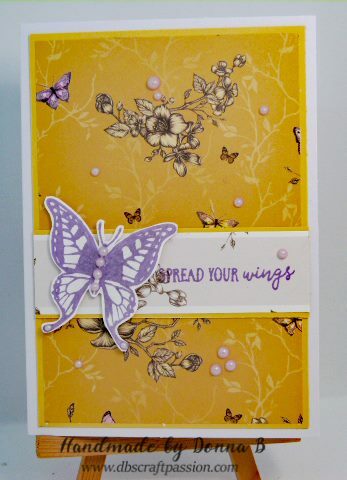 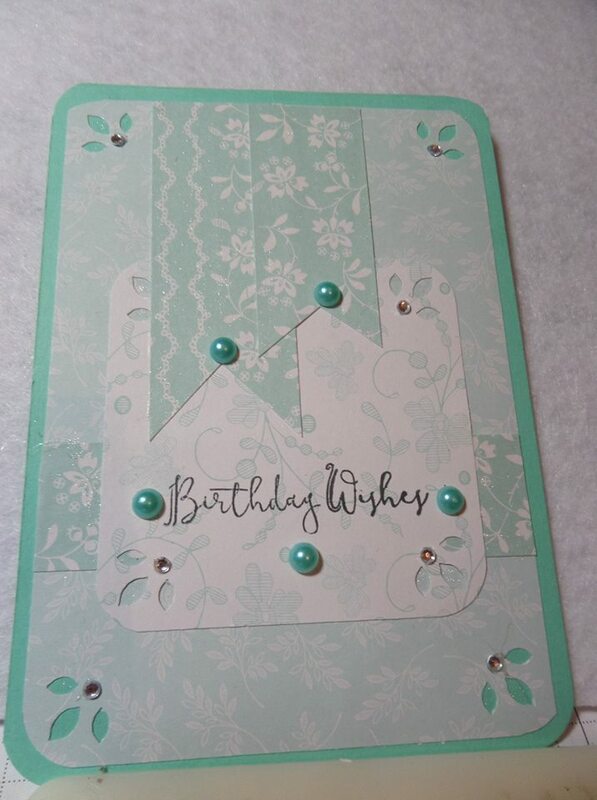 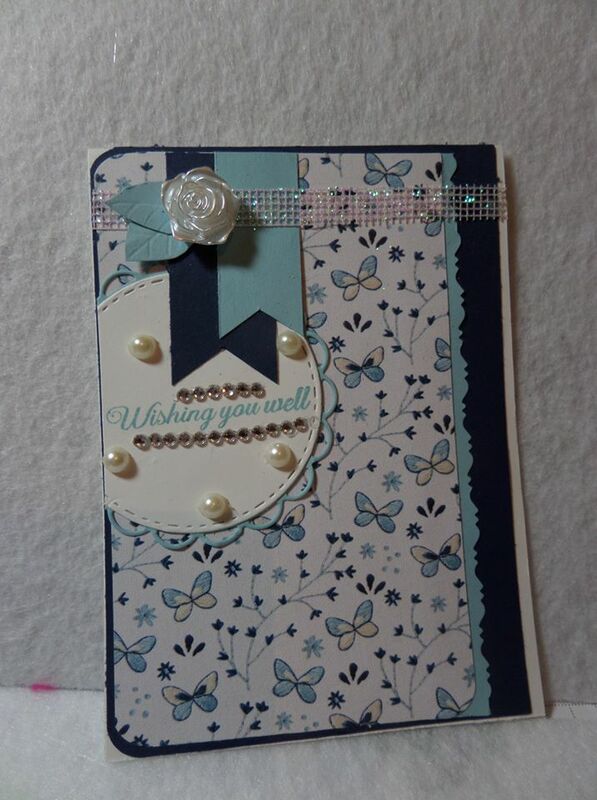 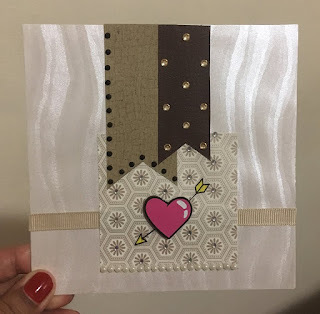 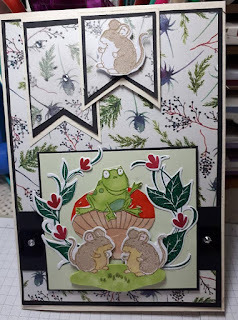 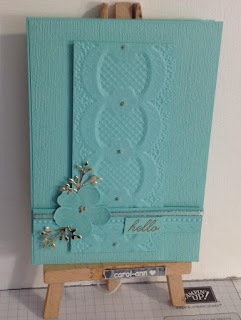 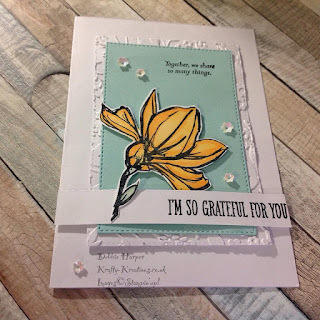 Let it Ride Card Stampin' Up! 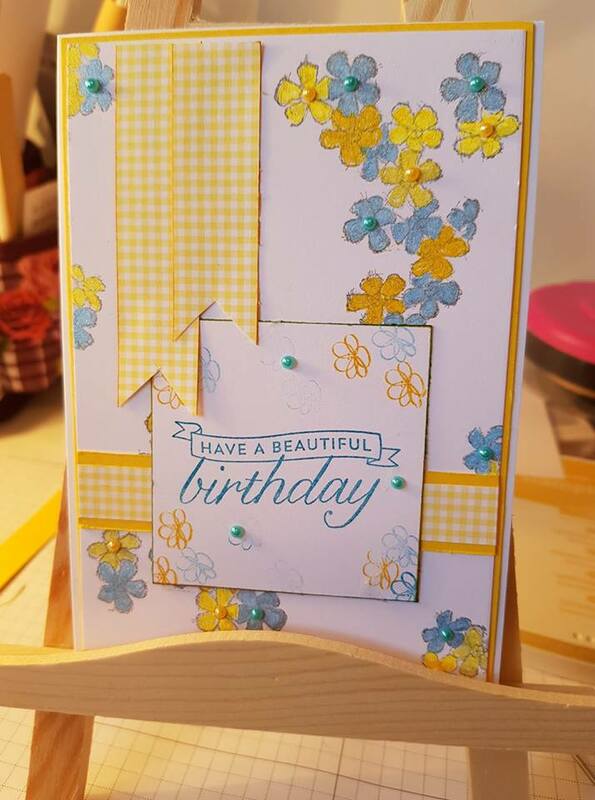 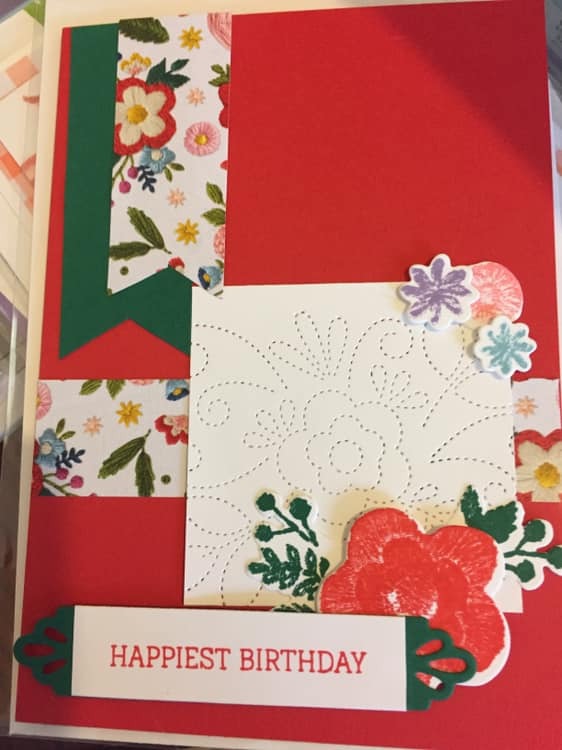 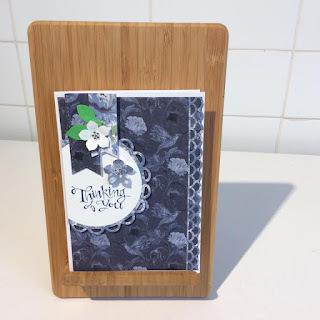 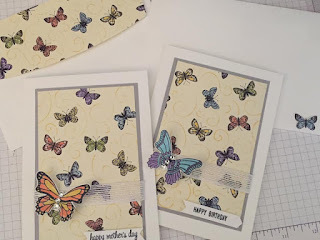 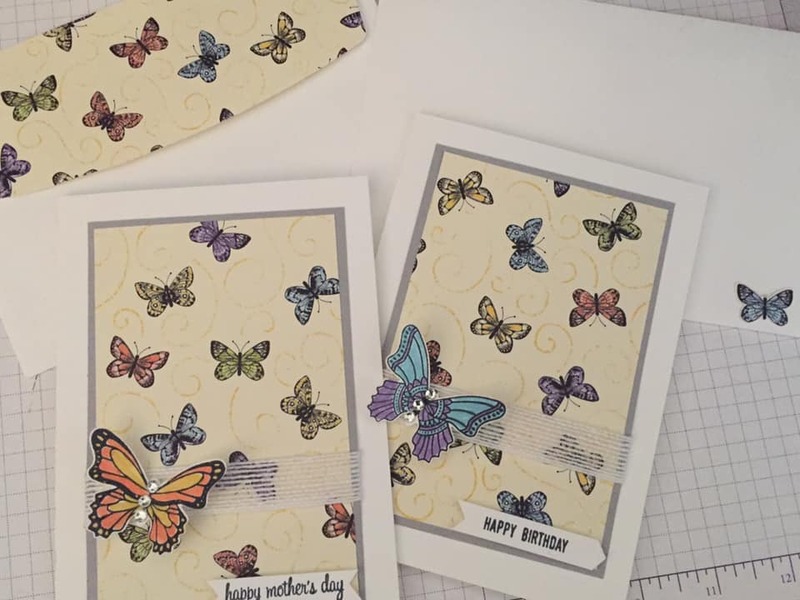 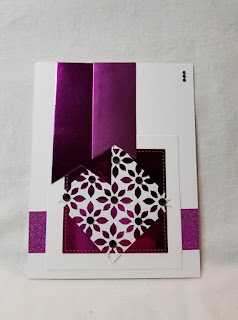 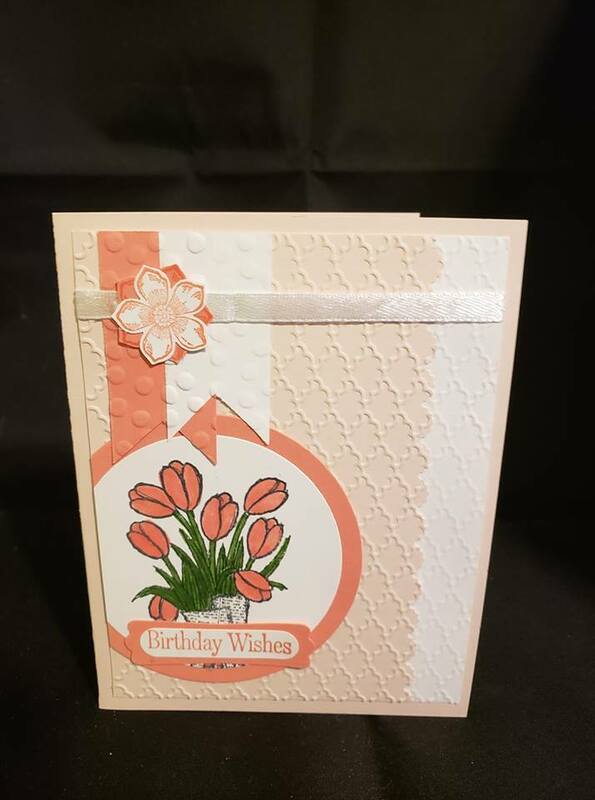 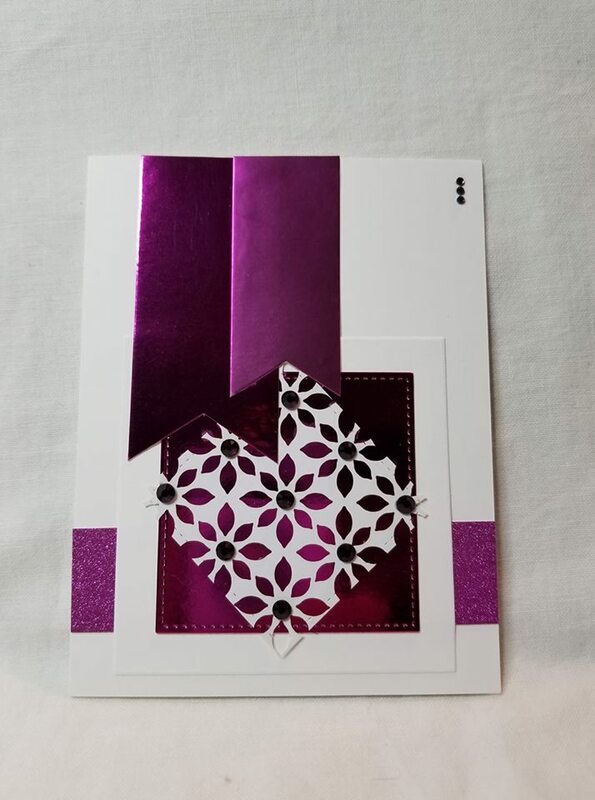 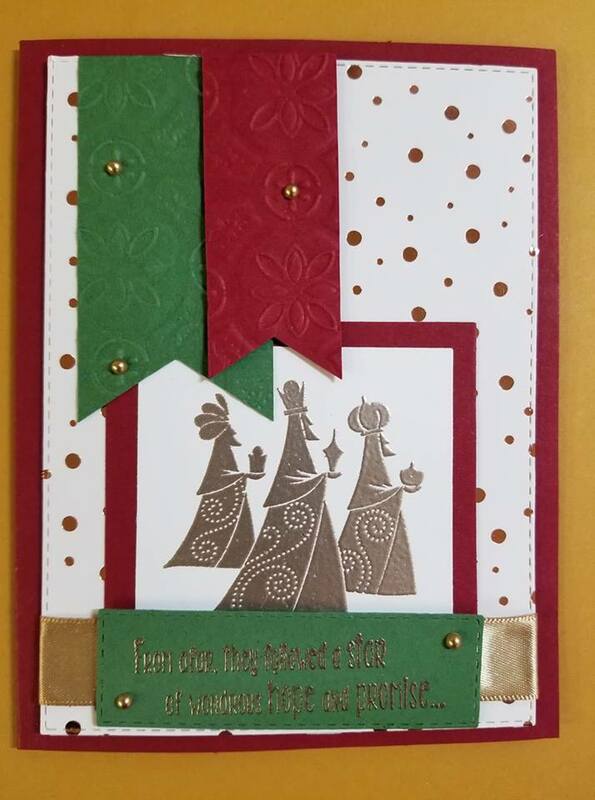 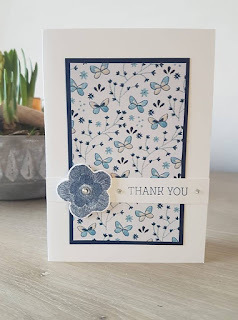 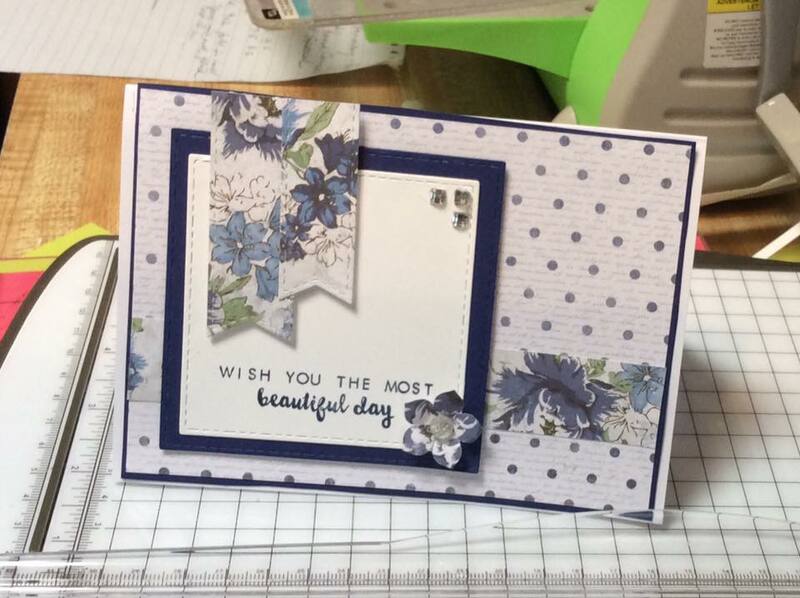 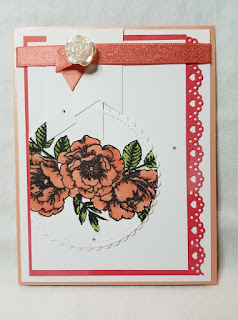 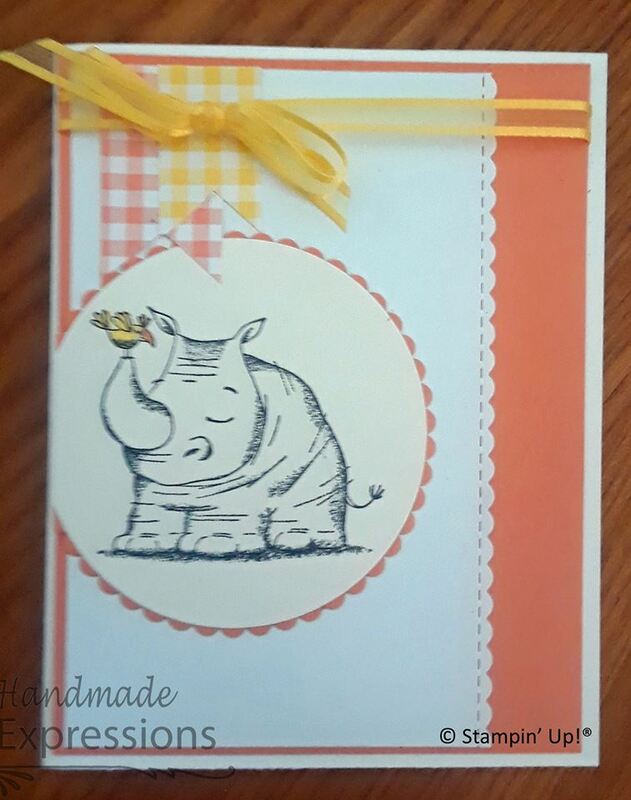 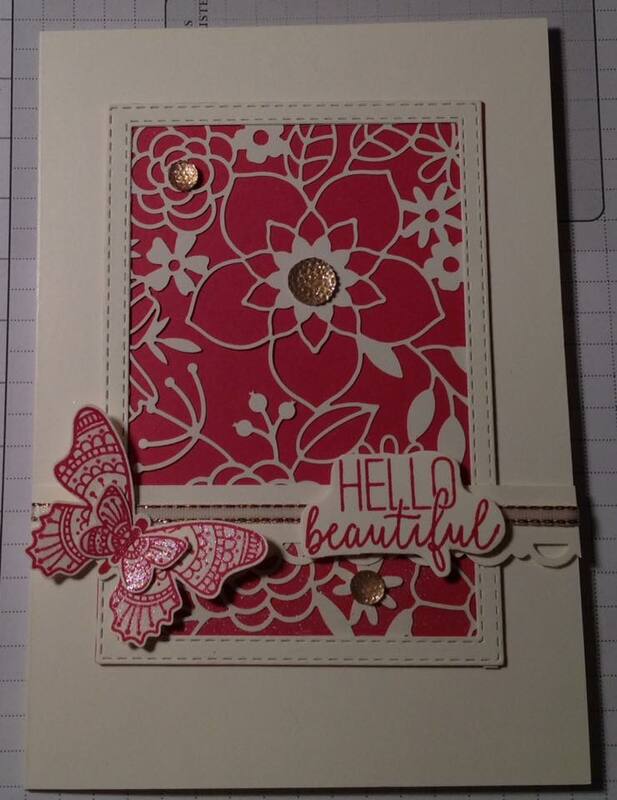 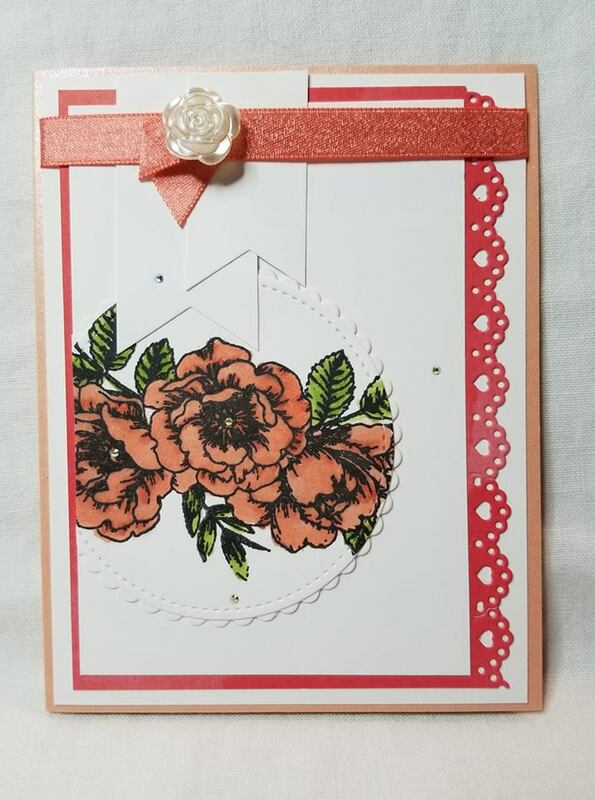 Double Z Fold Card Stampin' Up! 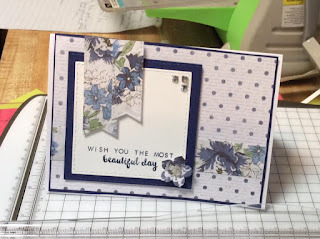 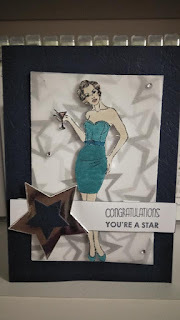 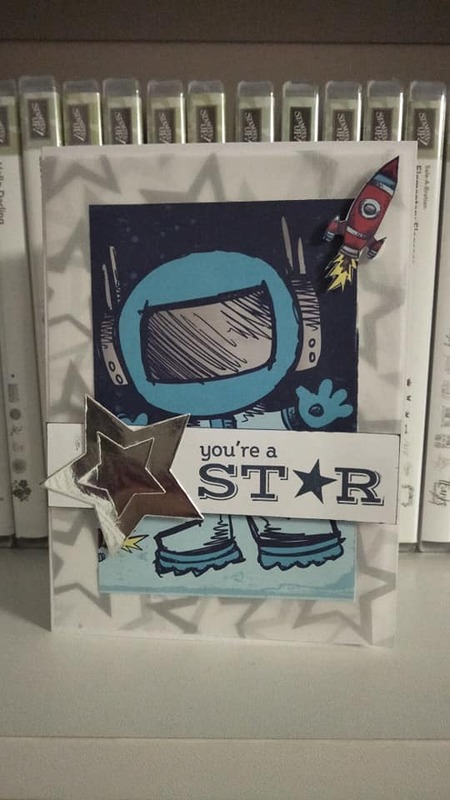 Exploding Gate Fold Card Stampin' Up! 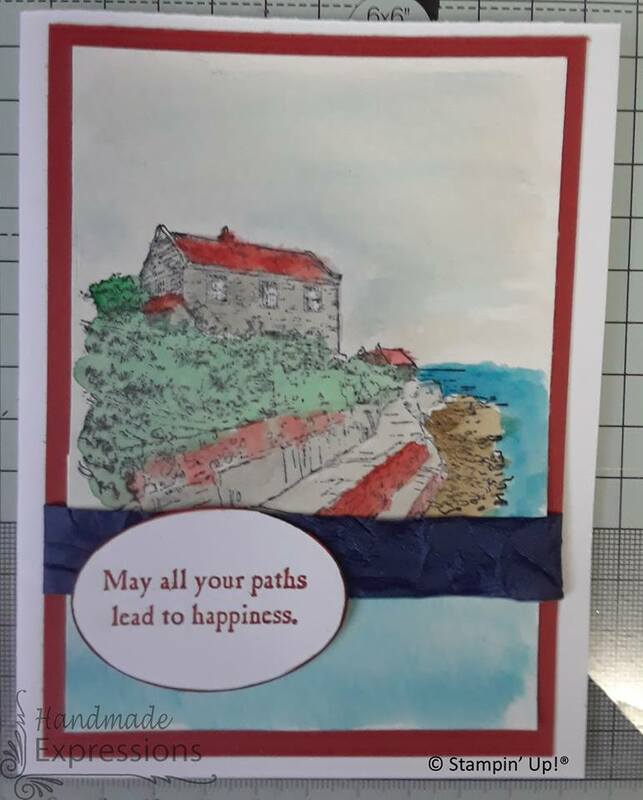 Week 6 of our Weekly Sketch. 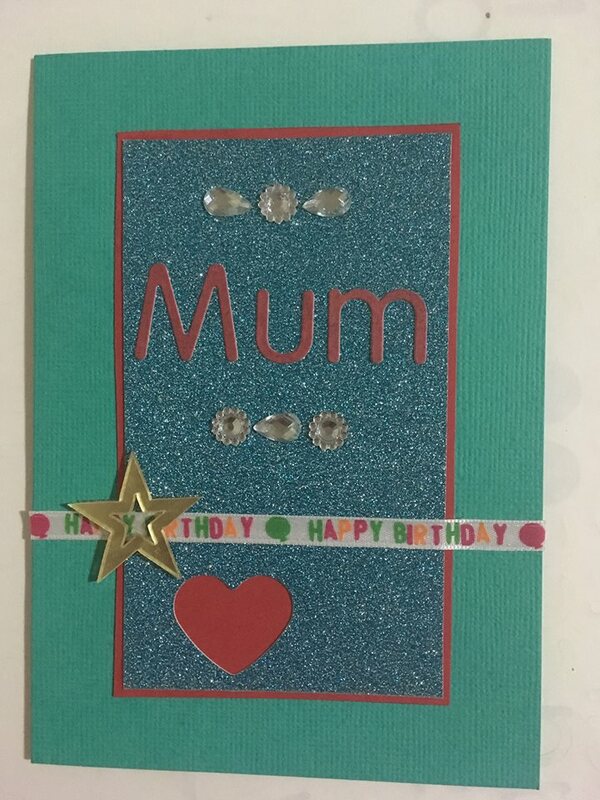 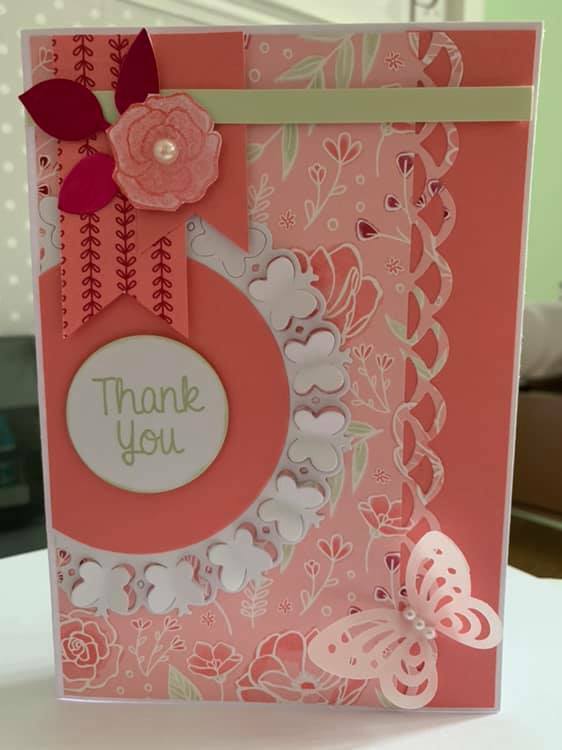 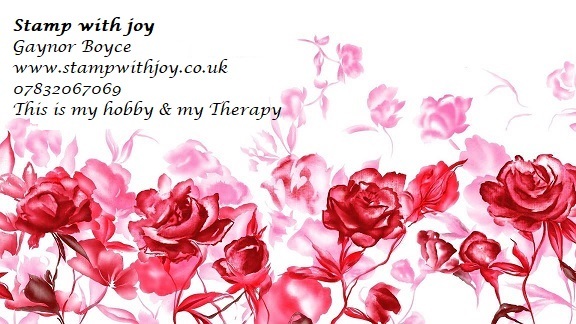 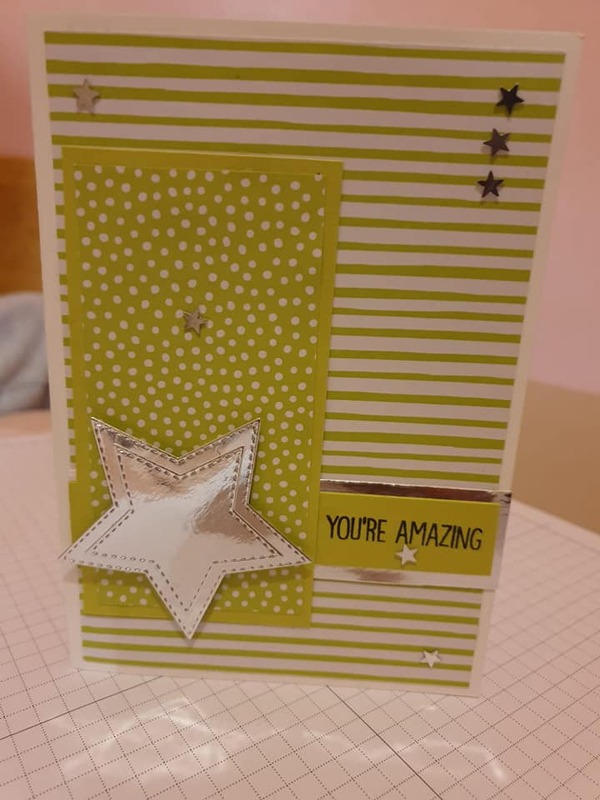 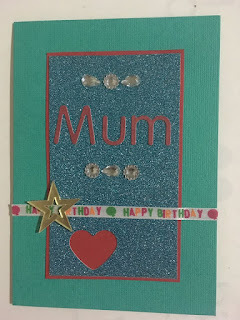 Amazing entries ladies, you have all out done yourselves again this week, you are all so special to our group and an inspiration to so many others.